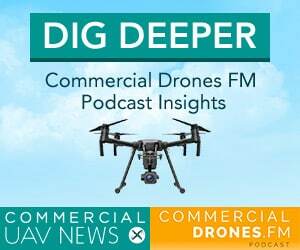 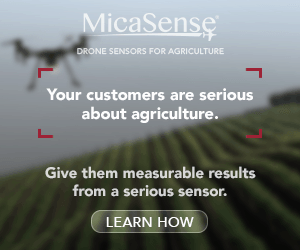 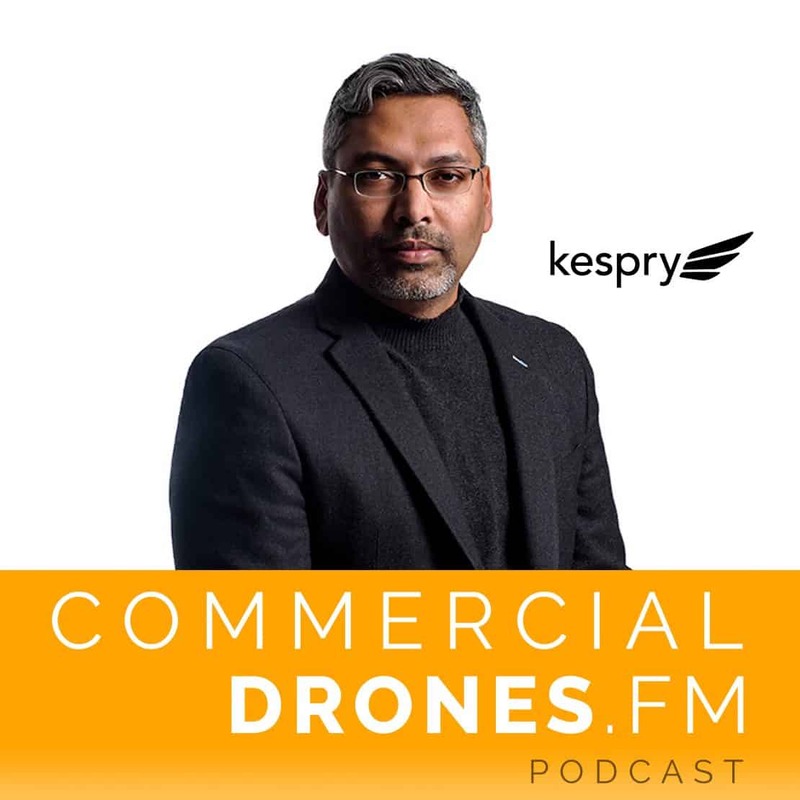 Join Kespry’s CEO, George Mathew, and host, Ian Smith, for a deep dive into the company’s enterprise drone hardware and software offerings and outlook on where the industrial use of drones is heading. 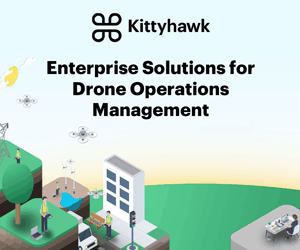 And would you like to know what the CEO of one of Airware’s direct competitors thinks about them going out of business? 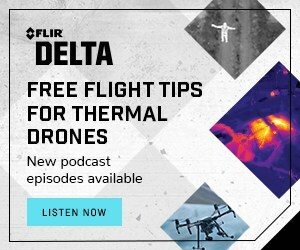 Listen on and find out.